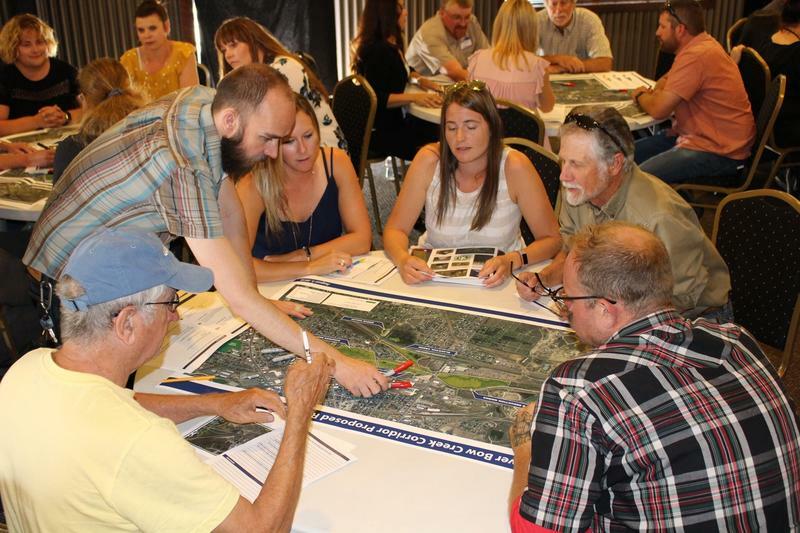 On Thursday, August 30, about 60 people huddled around tables in the backroom of the Butte Brewing Company, not drinking, but pouring over maps of the Upper Silver Bow and Blacktail Creek corridors at the second in a series of community design workshops. 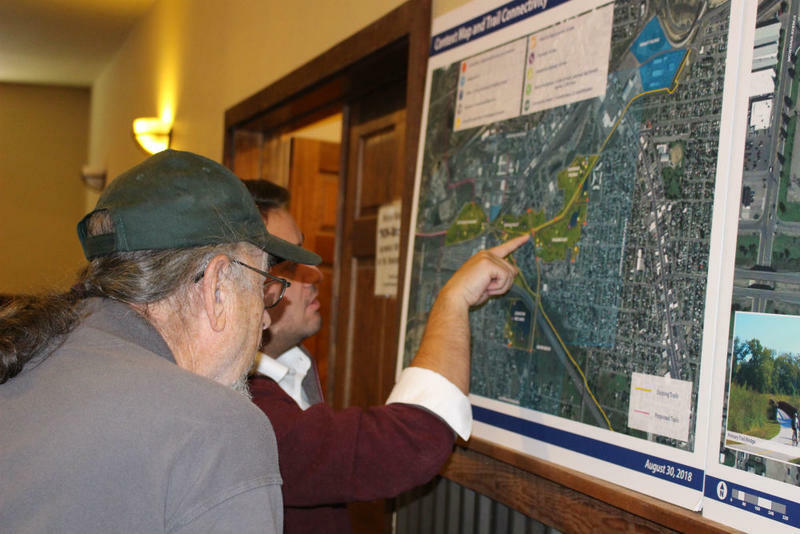 This week, locals in Butte will have another chance to help design what the major creek corridors in town will look like after the Superfund cleanup is over. The Upper Silver Bow and Blacktail Creek corridors, which run through the center of Butte, will probably look a lot different about five years from now. 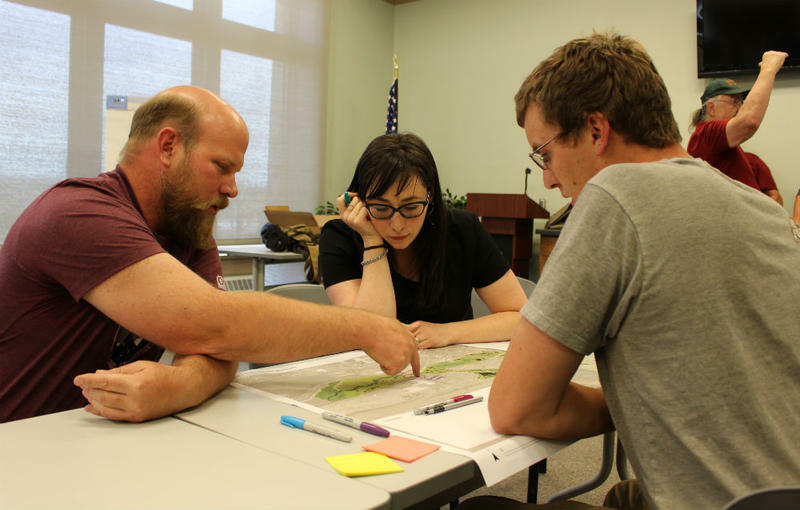 Designing a greener future for Butte's creeks. Under the Superfund cleanup deal currently being negotiated for Butte, most of the historic mine waste lining the Upper Silver Bow and Blacktail Creek corridors that carve through town is slated to be removed and cleaned up. But what these big parcels of land and water will look like, feel like, and are used for after the cleanup is over - is much more open-ended.